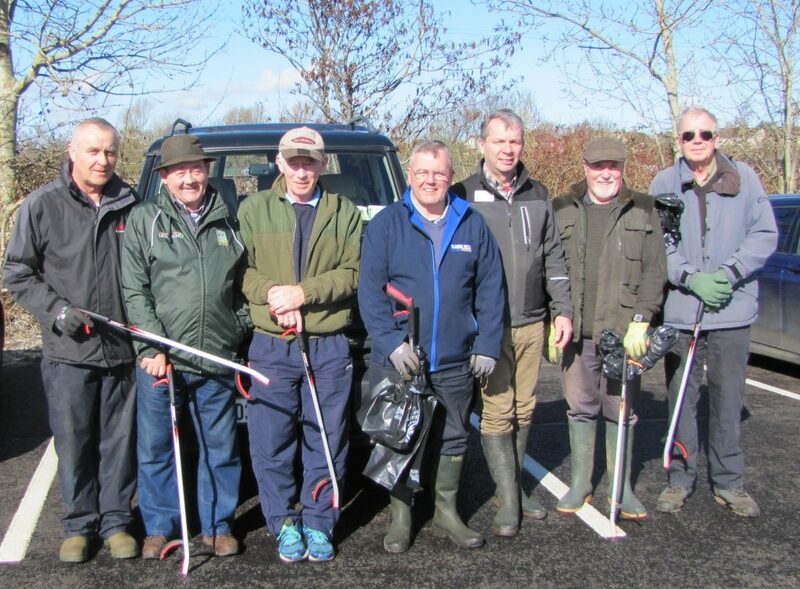 At our AGM in February, it was proposed that we should have an early season Bank Clean up, which took place on Saturday 24th March. 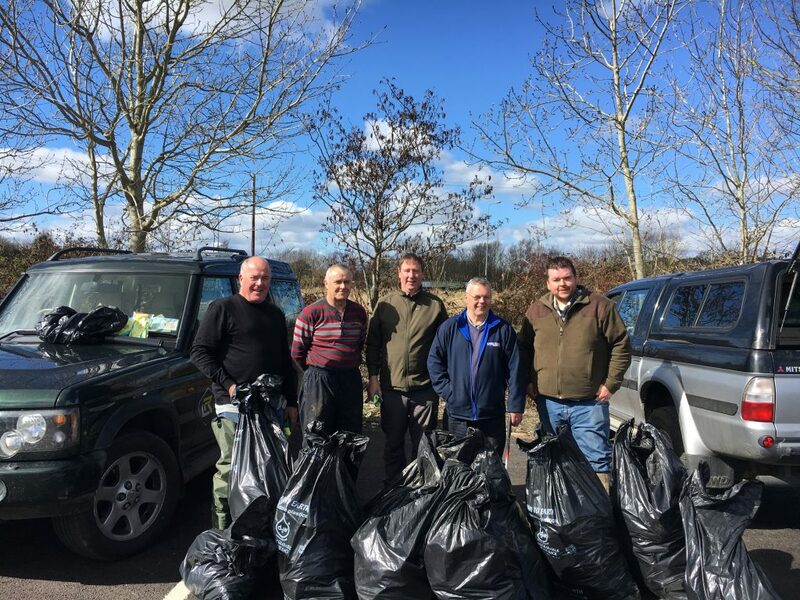 We got a good day for it and the sun shone while we collected rubbish and plastic which had been washed down the river and strewn on the banks. It was also good to see a few new members participating. 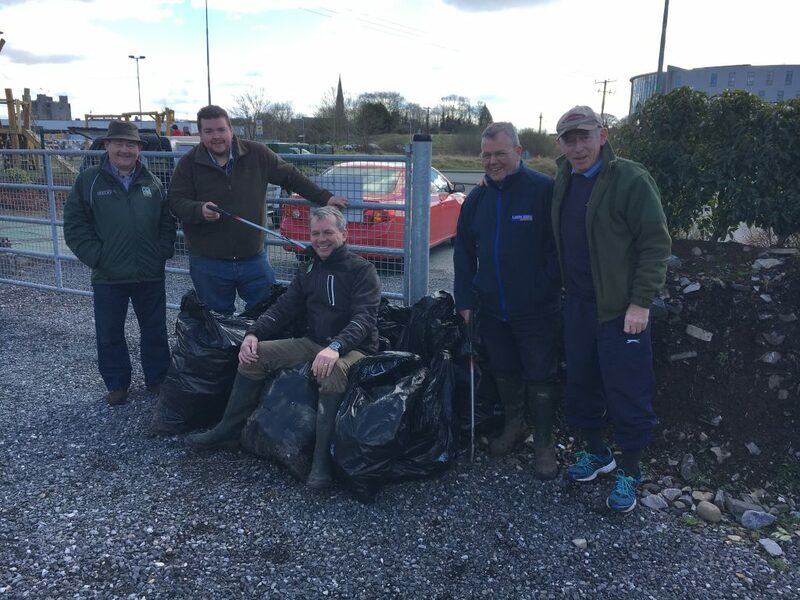 Thanks to everyone who got involved – including support from the local Tidy Towns to provide litter pickers and rubbish bags and collection.